Impact Network’s eSchool 360 program provides access to education to more than 2,200 students in rural Zambia. But the project might not have been possible had it not been for lessons learned in a classroom in Philadelphia. 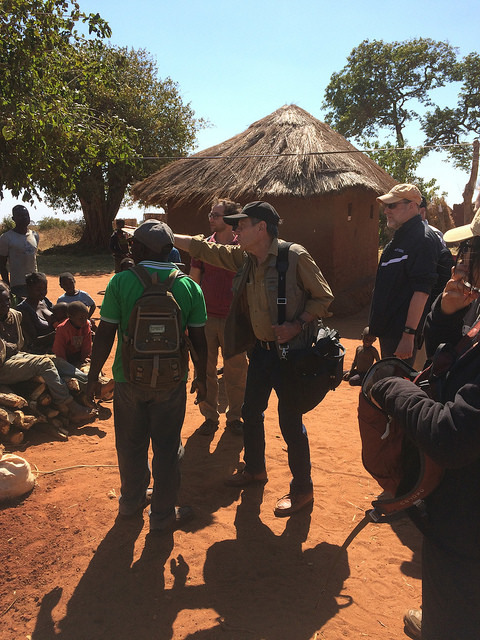 After traveling 36-hours to sub-Saharan Africa in May, University of Pennsylvania professor Robert Boruchhad an opportunity to observe several of Impact Network’s schools firsthand. Boruch, University Trustee Chair Professor of Education and Statistics in Penn’s Graduate School of Education, was there as a member of the Board of Directors of the American Institutes for Research. AIR partners with and supports Impact Network which two alums David Seidenfeld and Michael Weiss, who both earned their doctorates from the Penn GSE, helped co-found along with Dan Sutera. 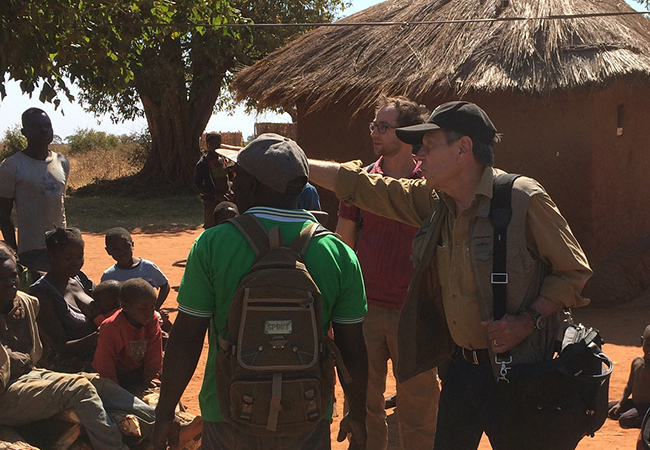 Navigating the red dirt roads, Boruch and the AIR team traversed rural areas near Katete in the Eastern Province of Zambia to visit four of the nine Impact Network schools, meeting students and teachers in over a dozen classrooms. In a cinder block classroom at the Chivuse Community School, professor and student, Boruch and Seidenfeld, stood side by side watching students learning to read. At Penn, Boruch’s research focuses on research methods for evaluating and assessing the severity and scope of social and educational problems. He has contributed to work on randomized trials in education and training, welfare reform, health services and housing, as well as crime and justice. Seidenfeld, who earned his doctorate in the Policy, Measurement and Evaluation Division at Penn GSE, is senior director for AIR's international research and evaluation work. He now brings his expertise to managing over 25 researchers and overseeing a portfolio of more than 20 research projects at AIR. He and his AIR colleagues received the UNICEF Best Research Report 2014 for their randomized trials on unconditional cash transfers, which, says Boruch, the Zambian government is likely to scale up. In the heat of the African sun the Zambian proverb, “I am because we are; we are because I am,” was realized once again. View images of the visit here. Story originally appeared in Penn News Today.